The National Association of Professional Child Photographers (NAPCP) recognizes the accomplishments and creative excellence of its child and family photographer members. When it comes to you and your photography business, our goal is to make you stand out! Whatever your level of experience, your status as a professional is to be celebrated. For more memorable ways to showcase your unique style and creativity through NAPCP, please click here. 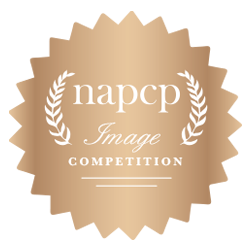 NAPCP hosts two Image Competitions each year, one digital competition and one print competition. Members are granted two free entries into each competition ($100 value) and may purchase additional entries. NAPCP’s International Image Competition is a globally acclaimed annual digital/online photography competition judged by some of the industry’s best. 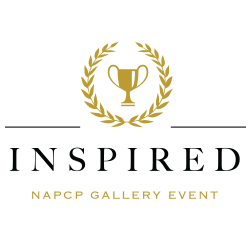 In contrast to our digital image competition, the NAPCP Inspired Gallery Event is creative in nature and will give both members and non-members the chance to place in one of three categories. Visit us again soon for our 2019 competition dates and openings.